That’s right, the best things in life are FREE, so stay at Whitney’s Inn Jackson NH and get your FREE NIGHT when you stay for Four Nights!!! If you can only stay for 3 nights, one of your nights will be 50% OFF!!!! Call today for reservations and mention this offer 1-800-677-5737. This offer is good for reservations thru April 15, 2012. This is not valid for existing reservations and Cottages. This was such a popular event last year that we’re bringing it back. 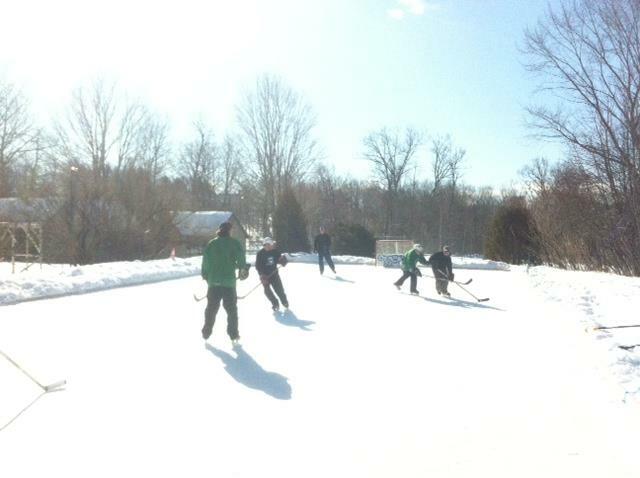 Old time hockey at it’s best on our own 40′ X 90′ skating rink. Teams of 3-4 players being accepted now and tournament on Saturday, February 5th is limited to 12 teams. Packages include two nights lodging in either a two-room suite or cottage, entrance fees for two players (additional entrance fees are $60 per player), a BBQ and beverages during the day and awards ceremony. We expect this event to sell out so please call 800-677-5737 now and get in on this dream weekend! $699 for a Two-Bedroom Cottage! Two inns…two very distinct wedding styles. Whether you choose Whitney’s Inn for a large wedding or the Inn at Jackson for a more intimate group, you’ll love the atmosphere, romance, and attention to detail at either inn. Whitney’s Inn with its unique post and beam barn, the Shovel Handle Pub, and beautiful 12 acres at the base of Black Mountain, provide the perfect setting for groups of 125 or less. 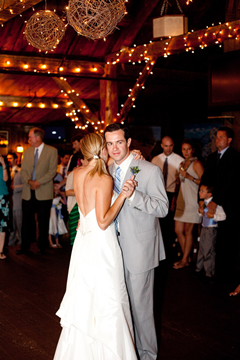 The inn can also host outdoor tent weddings for groups of 200 or less. Our sister property, the The Inn at Jackson, with its Victorian style and dining room views of Pinkham Notch and Jackson Village offers a great venue for weddings of up to 50 guests inside or 80 outside. We invite you to visit either location and see for yourself. We can assist you with all aspects of your special day and promise you’ll be glad you chose either location. Site Fee Waived! AND 10% Off All Food Cost! Call us at 800-677-5737 for more information on weddings. Welcome to Whitney’s Inn in Jackson NH. We are a rural Country Inn that makes you feel like your at home. We have 27 guest rooms with 17 guest rooms in the main inn, 2 cottages and Lift Line Lodge that has our 8 Two-Room Moutnainside Suites. The Shovel Handle Pub is a unique Rustic Barn that will make your reception memorable….